Energy Sector Analyst Parker Gallant explains how the IESO could easily save rate-payers some significant future rate increases without impacting energy security, with a particular look at one recent project – wpd Canada Inc’s White Pines Wind Project in Prince Edward County – that completely defies all logic when it comes to one of their mission statements. The following is an excerpt from Parker Gallant’s article. Or click here to read the whole article. So, the province has a surplus of power, and the costs of wind and solar have become more competitive. Why would the IESO then not seize upon the opportunity to deal with a high-cost industrial-scale wind power project, when they had the ability to cancel it due to non-compliance with the original contract? At the very least shouldn’t they have renegotiated the contract to reduce the impact on ratepayers? The White Pines story is a curious exercise in contract law, to be sure. 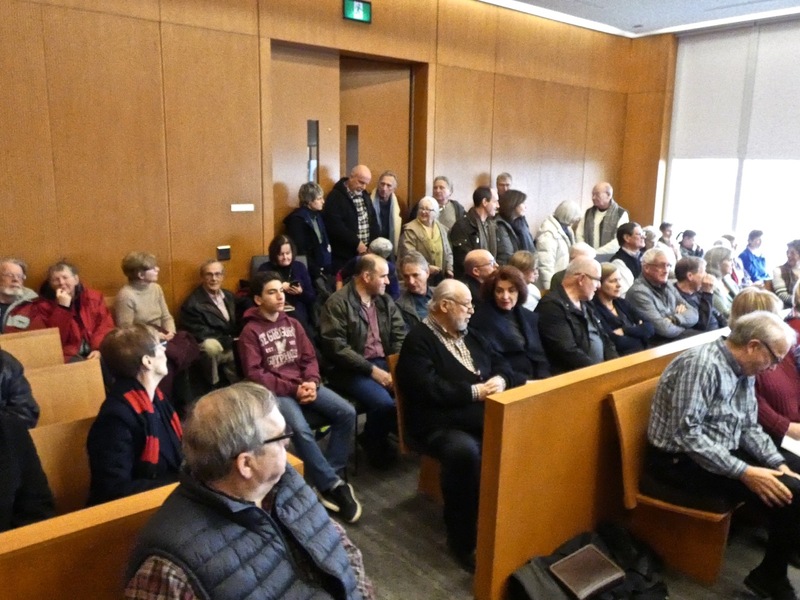 A successful appeal* to the Environmental Review Tribunal by the community group the Alliance to Protect Prince Edward County** resulted in the project being reduced from 59.45 MW to 18.45 MW last fall. IESO could have simply canceled it because it was clearly unable to meet a condition requiring delivery of 75% of the capacity agreed to in the contract. At the very least, IESO could have renegotiated the terms of the contract to fulfill the Energy Minister’s claim that “renewables are increasingly competitive”. 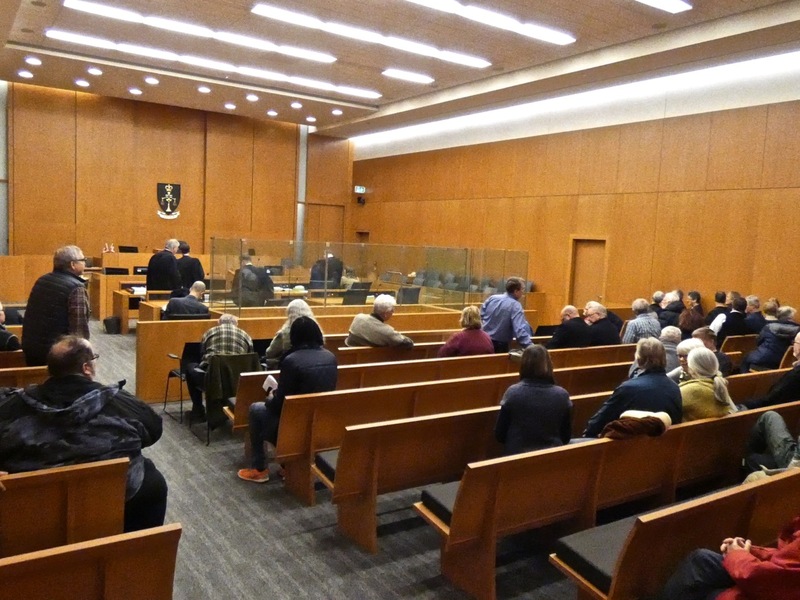 But the IESO amended the contract for the reduced project, and granted waivers to the original conditions of performance, it was learned in a Belleville courtroom recently. The Tribunal granted motions from WPD White Pines Wind inc. and the MOECC Director with reasons to follow. The ERT decision was to strike APPEC’s Notice of Appeal in its entirety and dismiss the appeal. We are still waiting on the Tribunal to provide the reason. As a result, there will be no ERT meeting on Feb 12, 2018 as previously scheduled. The hearing at Picton Court House on November 17, 2017 was adjourned with a new date being discussed. Our legal counsel is currently negotiating a new court date for our legal action against wpd White Pines Inc. and the IESO (Independent Electricity System Operator). Both wpd and the IESO needed more time to prepare and an adjournment was granted on consent. However, the date of the rescheduled hearing was unsatisfactory to APPEC. Mr. Gillespie is pressing hard to get an earlier court date even if this necessitates a change of venue to Toronto. 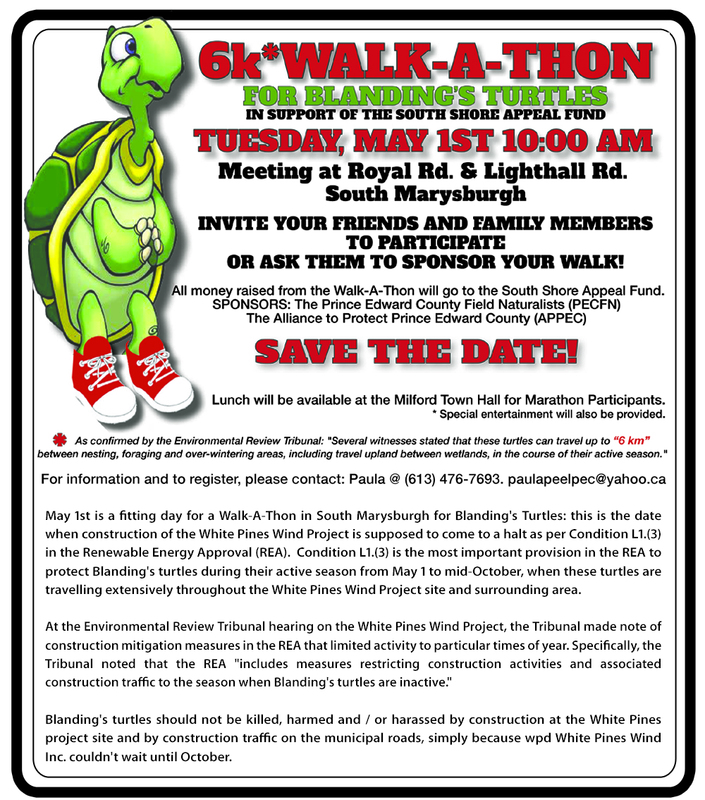 As we all know, time is of the essence, with wpd aggressively constructing its wind project. The APPEC Board acknowledges that the delay caused by rescheduling the hearing is a concern. We are anxiously awaiting news of the new court date and will relay this information to members as soon as it’s known.